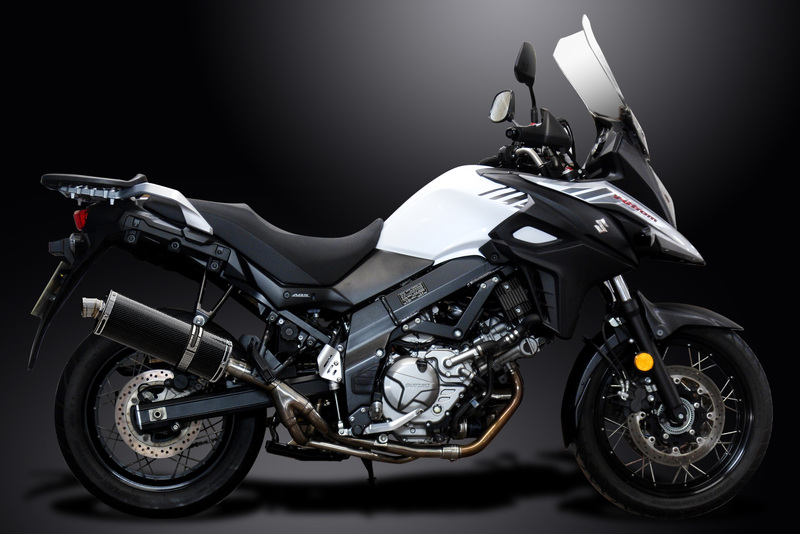 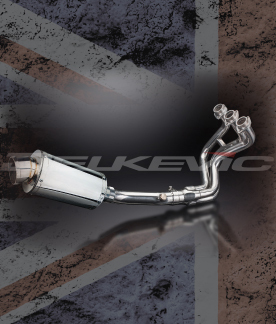 Delkevic are proud to announce the introduction of a de-cat exhaust to fit the Suzuki DL650 V-Strom 2017 and 2018 models. 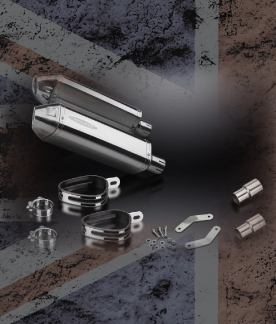 Our silencer kit, as always contains all the necessary parts and components to make your DL650 cat free, improving sound and performance. 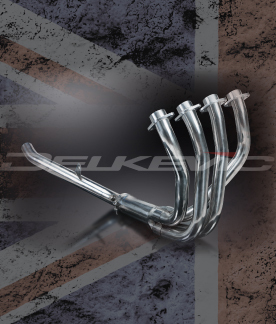 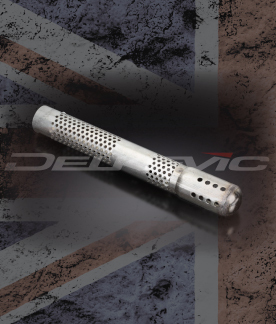 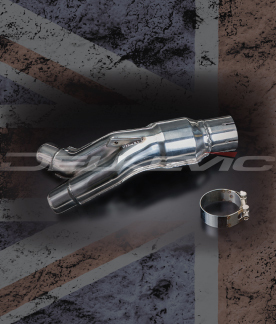 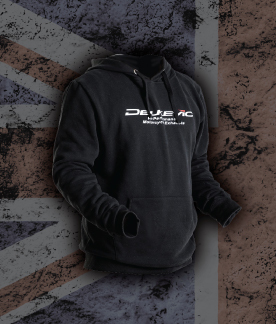 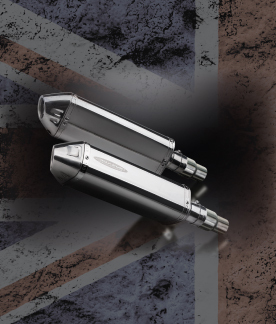 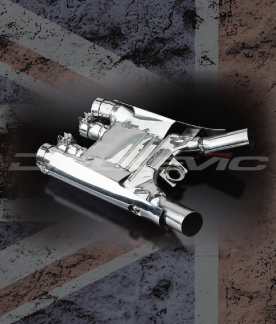 By fitting the Delkevic exhaust, you are also shedding considerable weight, improving the handling of the bike plus, all our exhaust parts come with a 5 year guarantee giving you piece of mind AND all orders have free UK mainland shipping. 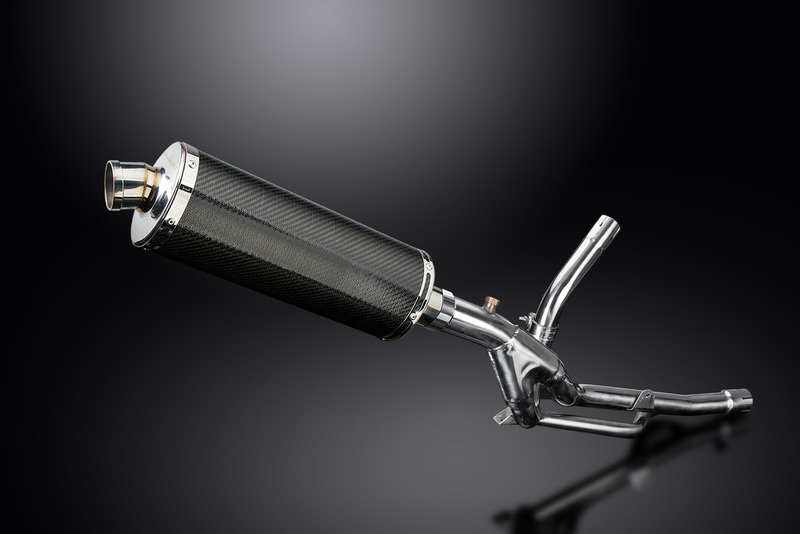 Check out our Youtube channel to see and hear this in action!